Children reaping the benefits of metro region play areas built in harmony with the environment. A new type of playground is emerging. But it’s not built of plastic and metal. 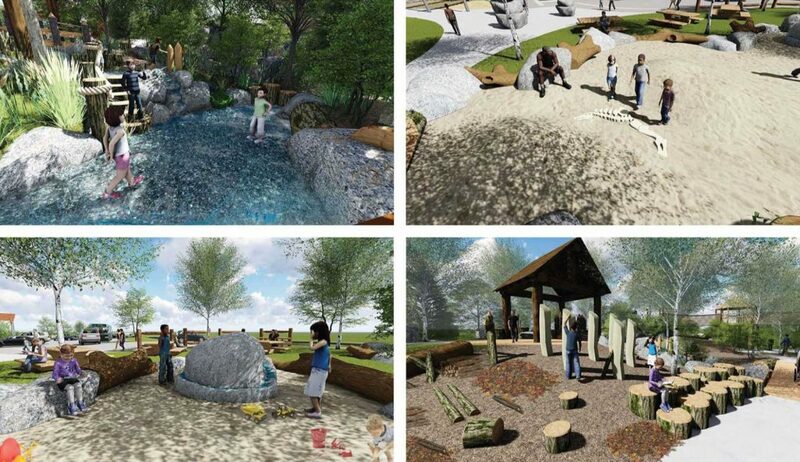 Instead, these new playgrounds are formed by natural materials like trees, dirt and water. Here are three of the latest and greatest natural play areas in the seven county metro area. 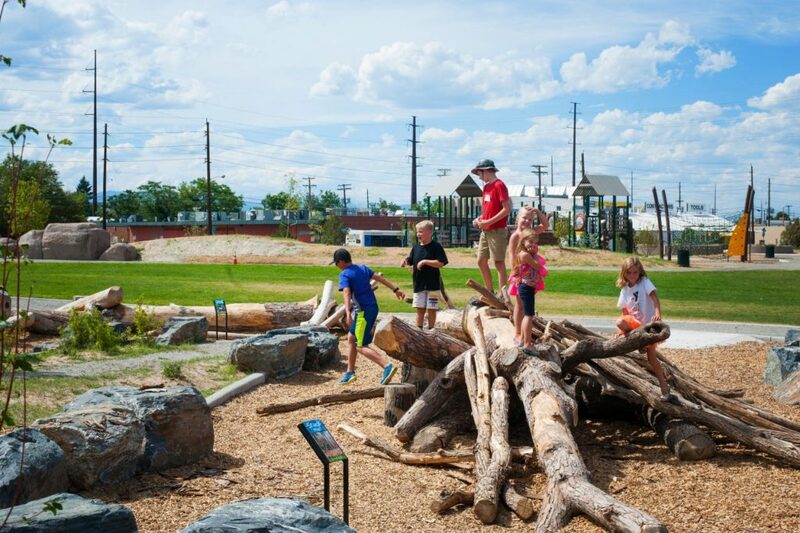 Located in Southwest Denver, just south of Overland Park, Pasquinel’s landing offers kids a chance to play on log structures, and also safely access the South Platte River. The Denver Post notes the park features an inlet that brings water in away from river. Michael Bouchard, of Denver Parks and Recreation, notes this inlet allows children and others to safely enjoy the waterway. Recreational opportunities such as an adult fitness center make Pasquinel’s the perfect place for kids and adults. Spending time in nature can be difficult when you are based in Denver. 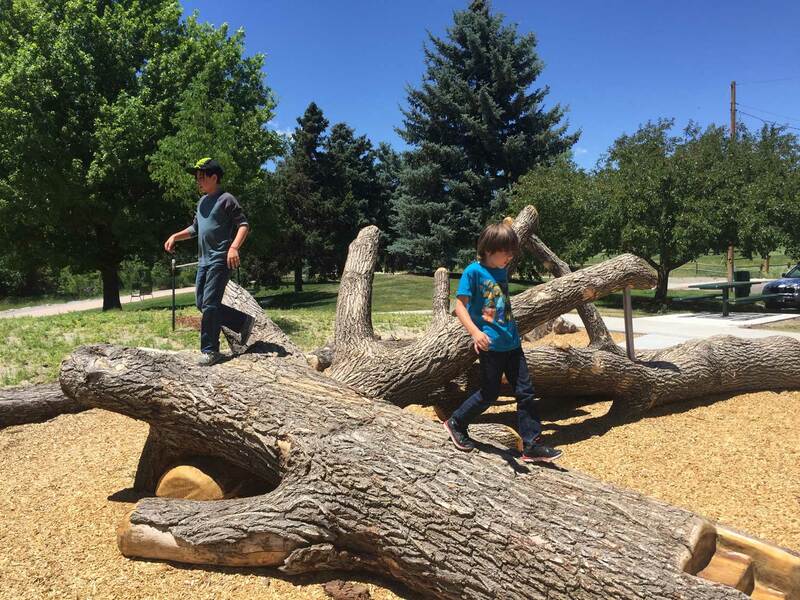 This natural play area attempts to change that by providing a slice of nature in the heart of the Central Denver. With natural log areas and large boulders, Johnson Habitat Park is the perfect place for kids of all ages to reap the benefits of natural play. There’s even a campsite with a fire pit, perfect for making s’mores in the heart of the city. These three natural play areas are not just a more fun playground experience for kids. They are also connecting kids to nature, and giving adults the same opportunity, which reaps social, emotional and educational rewards, and improves people’s quality life. The hope is larger than just offering kids the opportunity to play in nature in an urban or suburban setting. It’s also about cultivating a generation who, based on their childhood experiences, become better people, leaders and stewards of the environment.